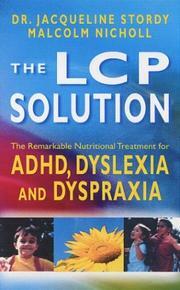 The following is a clip from the book The LCP Solution; The Remarkable Nutritional Treatment for ADHD,Dyslexia, and Dyspraxia, a book written by Dr. Jacky Stordy and Malcolm Nicholl about the experience Tanner Geng had when first put onto fish oils at about 3 years old. “Three-year-old Tanner, standing in the bathroom of his family’s New Jersey home picked up a pink comb, pointed to a yellow stripe that ran through it, and said, “Lellow.” It was the first ‘real’ word he had ever spoken and it came after just three weeks of supplementation. “I almost fell over,” says his delighted mother, Lisa Geng. “It was the breakthrough we had been waiting for. It was incredible.” Within a few days, Tanner’s vocabulary increased to seven words. Within five weeks, he had mastered twenty-two words. 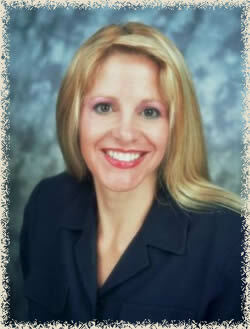 As soon as they heard that Tanner was apraxic, Lisa and husband, Glenn, began to search for information. “We were shocked to find out how little support and information there was at the local level, and this was in a fairly affluent area close to New York,” says Lisa. In desperation, the couple turned to the Internet and discovered an apraxia listserv. 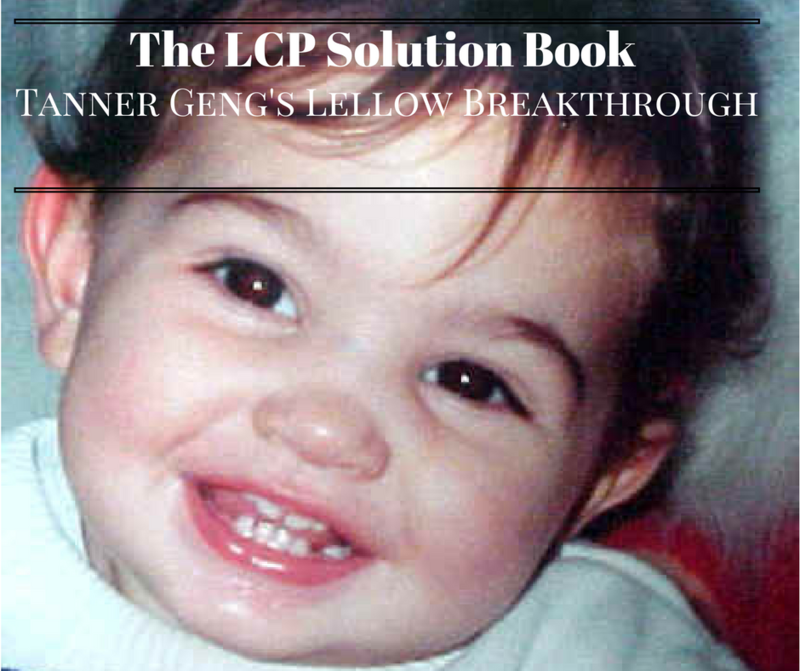 After reading other parents’ positive comments about LCP supplementation and consulting Lisa’s aunt, a retired nursing teacher at Long Island University, they decided to give it a try.